Our Parkland Hurricane Adjuster will not disappoint you! We work very hard to ensure your insurance claim is filed accurately. Our licensed adjuster will go to your property right after you call us to perform an inspection of your home or business. After your free inspection, and after determining the total loss, they will review your insurance policy. Your insurance claim will be filed according to your policy. It will be filed on time and accurately, and close attention will be paid to all the details. Our public adjusters do not work for your insurance company, they only for you. They are here to represent you and to maximize your settlement as best as possible. If you filed a claim less than 3 years ago, and you want to reopen the case, we can also assist you with that. A Parkland Hurricane Adjuster knows how stressful of a time this is for you. The great news is you don't have to speak to your insurance company, we realize how intimidating it can be to have to do that. We will do all the work for you, you won't have to do anything. Our public adjusters have extensive experience in this industry, and they know how to file a claim correctly. We will show you how to mitigate the damages, so you can increase your chances of receiving a satisfying settlement. We recommend you call us to schedule a free consultation. 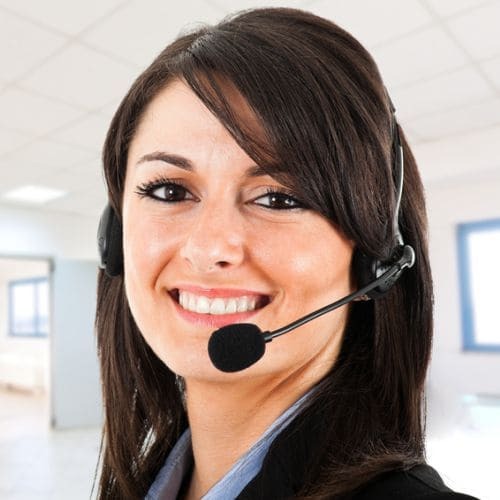 Our professional staff can speak various languages to accommodate clients of all backgrounds. They can speak English, Spanish, French, and Hebrew.